Health Secretary Francisco Duque III blamed Public Attorney’s Office Chief Persida Acosta and her “baseless claims and accusations” that led to the decline of parents vaccinating their children. In March 2018, Health Undersecretary Enrique Domingo said that Dengvaxia scare was one of the reasons why the country has suffered a deadly measles outbreak and a decrease in child immunization rate. “Before, they (children) would come to our health centers for their scheduled vaccines. Now we have to seek them (parents) out and convince them,” he shared in an interview. The Department of Health noted that cases of measles and rubella have dramatically increased to more than 18,000 in 2018 while 2017 saw only 3,804 cases. Measles and rubella can be prevented if a child gets vaccinated for the disease, according to the World Health Organization. “We are concerned with the situation because there are many cases of measles… that could have been avoided if we achieved higher vaccination coverage in the past years,” WHO Representative to the Philippines Gundo Weiler said in a December 2018 interview. 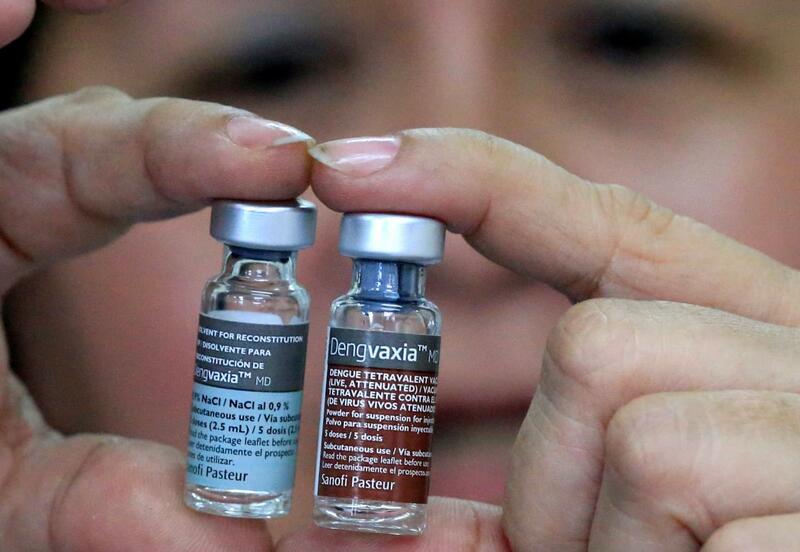 The vaccine scare stemmed from the Dengvaxia controversy that has since hounded the health agency in February 2016. 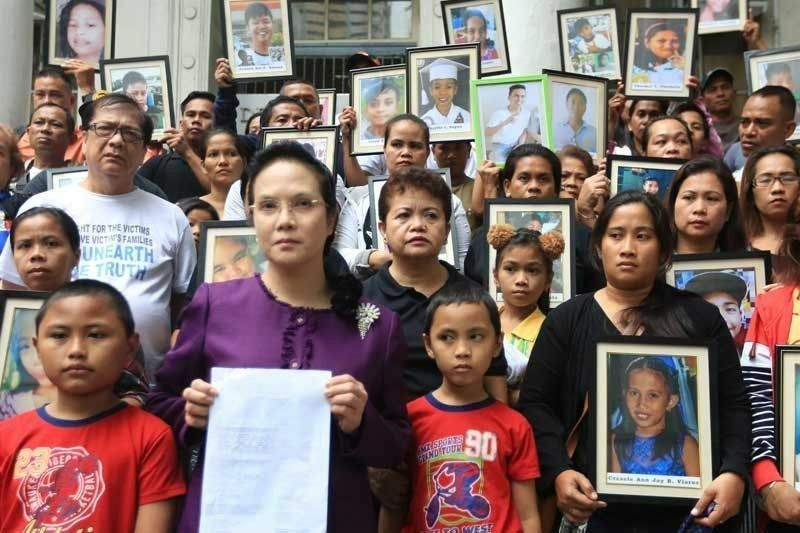 This has prompted officials and other agencies—particularly PAO—to condemn DOH and make them accountable for the supposed deaths that have occurred among children after the vaccination program was launched. However, pathologist Raymundo Lao has refuted PAO’s claims and stated that the children had “very serious disease” prior to the immunization. “In all of these cases, we have seen that these patients had pre-existing diseases, very serious diseases that caused the patients’ deaths… their conclusions are these are Dengvaxia-related when the findings are clearly the result of another disease process,” he said before. President Rodrigo Duterte also appealed to the parents to have their children vaccinated and avail of the government’s free immunization programs. In order to protect a person from certain diseases, immunization must be done through vaccines. A measles vaccine, for example, would contain inactive pathogens from measles itself. When the body is exposed to its inactive pathogens through vaccination, it creates antibodies which enable the person to have an adaptive immune response against measles. WHO noted that infants and children are the most vulnerable to diseases. This makes them the ideal recipients of immunization programs. “Infants are particularly vulnerable to infectious disease; that’s why it’s critical to protect them through immunization – to give a healthy start into life,” they said. Julie Hall, a former WHO representative to the Philippines, notes that children who receive vaccination have a heightened immunity against diseases. “Each vaccinated child helps to block and eliminate transmission of these viruses. Vaccination builds strong walls of defense against these diseases – reducing the risk of outbreaks occurring, decreases cases and eventually banishing these viruses altogether,” she explained.